You can do all the planning in the world, but until you take ACTION, nothing gets done. 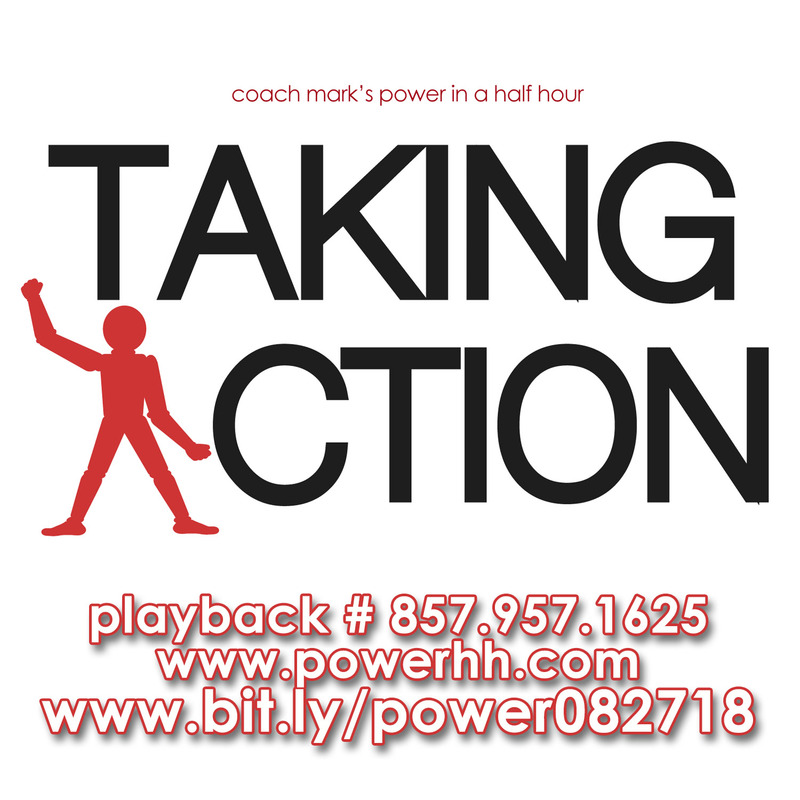 This week we will learn a few techniques that will help move us from talking about it, to being about it. It’s unfortunate how many people allow others to disturb their peace. We are in total control of our happiness and our moods. 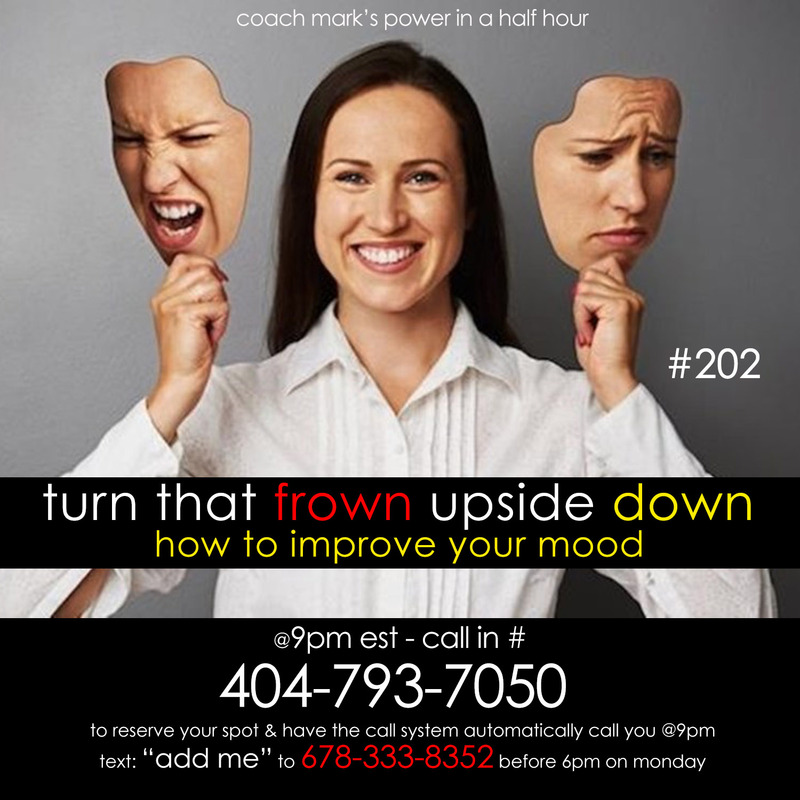 This week we will discuss some techniques that will help us to get in and stay in a great mood. You must gain control over your money or the lack of it will forever control you – Dave Ramsey — Why is it that the attaining and maintaining of money is so hard for most people? Attaining great wealth is not hard once you understand and apply the laws that govern of money. 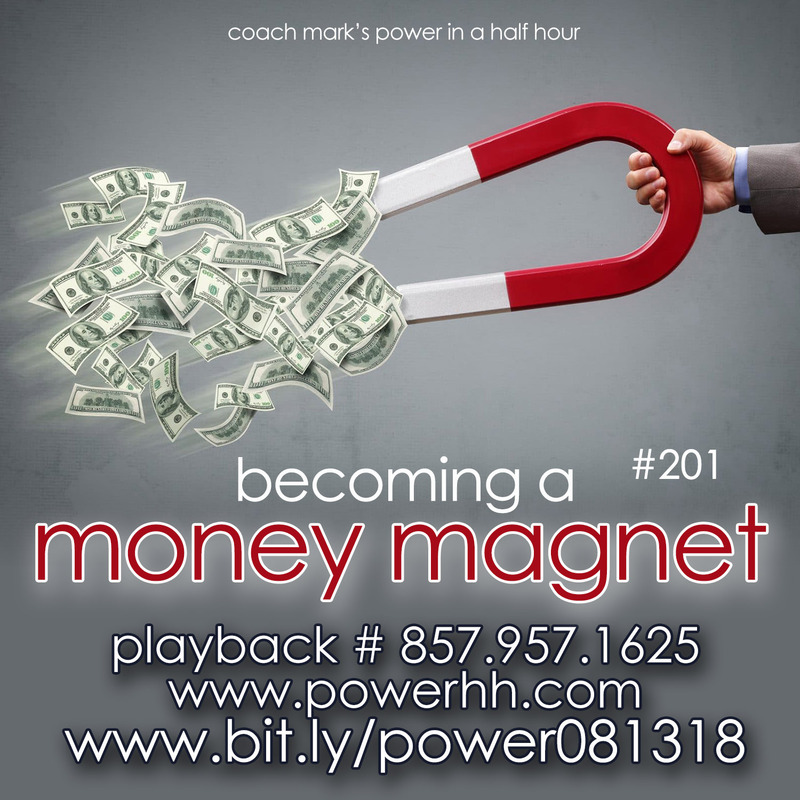 Yes there are laws that govern money, and if you understand them, you will be able to become a money magnet and attract all the money you want in your life. If not, you will always repel money. One of the biggest things that hold most people back is that they feel they need approval or validation from someone else in order to move forward. 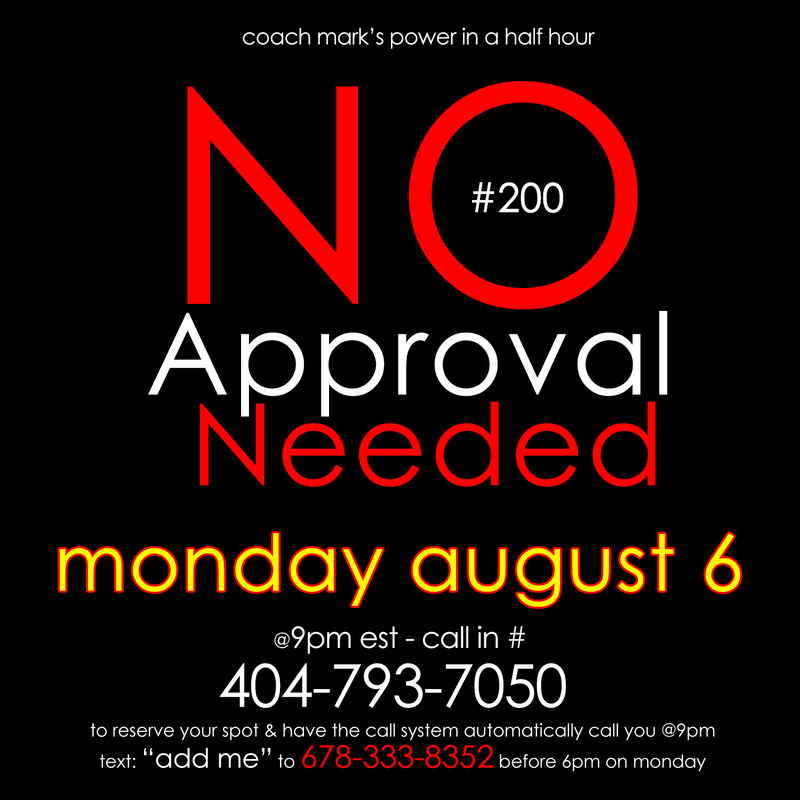 You don’t need anyones approval or validation to do anything. This week we will take a look at why we seek validation and learn a few techniques that will help us to stop seeking the validation of others.